Ride and Read! NEWS by Madness Photography - Onno "Berserk" Wieringa: TIMELESS DESIGN: A 16 Month Calendar Tribute to Special Machines in Klock Werks 20 Year History! The days are flying by, and we can hardly believe it is already December! We are getting in the holiday spirit at Klock Werks and also preparing for our 20th Anniversary in 2017! A tribute calendar has been created and will be included in every purchase through the end of the year. 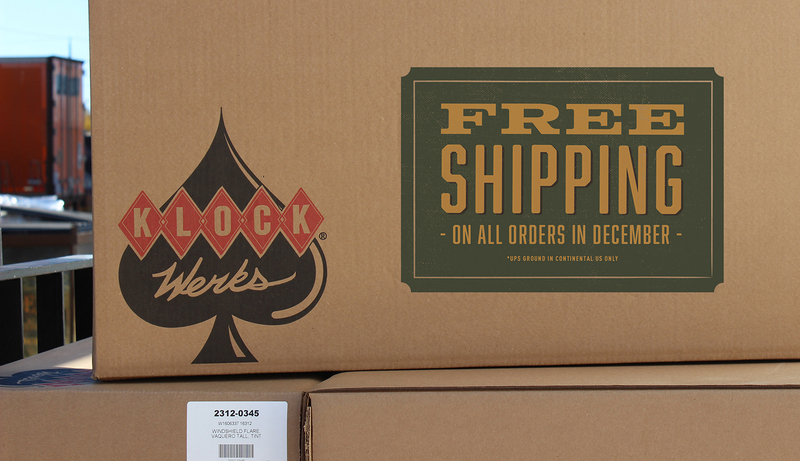 In addition, we are providing free shipping within the continental US though December, and customers can also sign up for a free calendar at getklocked.com. These calendars will make a great gift, and we are offering them 5 for $20 at getklocked.com for those who want to give them as gifts! It all “officially” began in 1997. Over the last 20 years, some small-town folks in rural South Dakota have deeply impacted the powersports industry - leading and inspiring trends, creating timeless style, producing high-quality parts, and improving the ride for bikers all over the world. To begin the celebration of 20 years in business, Team Klock Werks dug into the vault and through stacks photos and floppy disks to put together a special 16 Month Calendar! “We are honored to pay tribute to those who have gone before us and those who have helped us get where we are today. This past 20 years have been a journey — with thousands of miles driven, hundreds of bikes built, millions of smiles, and motorcycle camaraderie that has forever changed and enhanced our lives,” Dan Cheeseman, Klock Werks first employee, and now the company’s COO shared as he reflected.